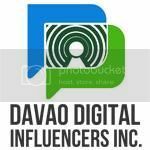 I invited my mother and my eldest daughter to join me stroll around the city of Davao by accompanying me to pay bills and at the same time strolling inside GAISANO MALL OF DAVAO. Well, shopping is one way of relieving stress from work, right? So it's our occasional shopping spree using my UNION EON VISA CARD. Let's take a break, I am hungry! Tired from our blowing money fever, we need to take a break to have our lunch. 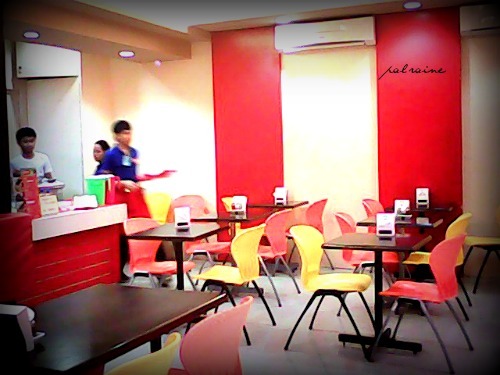 Doing our restaurant selections I saw this small place just in the corner of GAISANO FOODCOURT. We stopped at THE ORIGINAL RAZON'S Restaurant. The cost was extremely cheap. Staffs are great and very accommodating. The place is small, I suggest they have to move to a larger and spacious space seems their restaurant is flooded with many customers. I love their palabok, dinuguan and halo halo. I always try to have one whenever I'm in Pampanga, where their original branches started. Oi Bad experience pala...same here sis I have one also. Kaya lang don't mind it na lang. Back again and now since it's nearing lunch, might as well proceed to Razons here. Never heard the name of the resto but the foods are all household name to me. Not that I cook them. 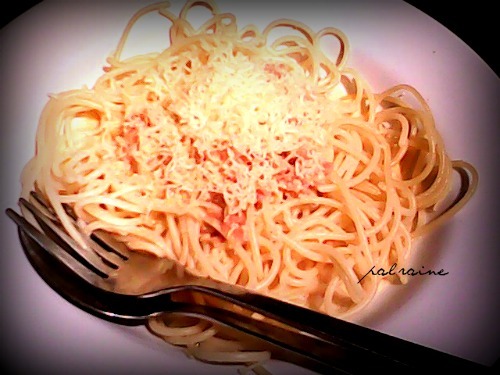 I used to order these type foods and eat at home to simply put it. You made my mouth watered by the way. You know what? I never really visited Razon. So I've never tasted any of their dishes yet. 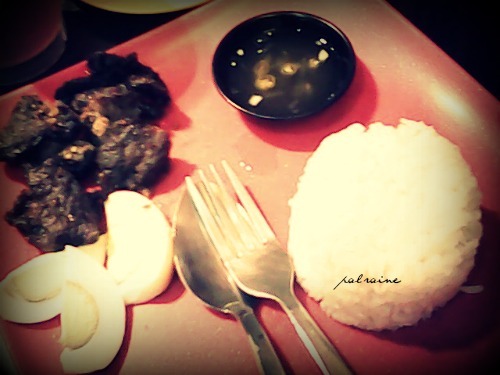 But the Beef Tapa enticed me to try them out finally. I only ever go to Razon's for the halo-halo :) For any other Filipino dish, it's either Sentro or Abe for me. Halo-Halo for me please! 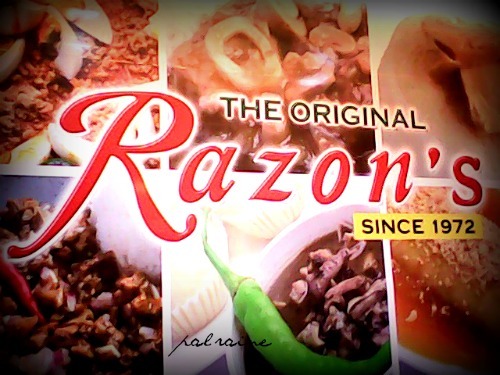 :) Razons also have a branch here in Gensan and one in Koronadal.. But their Halo-halo rocks! I love it! 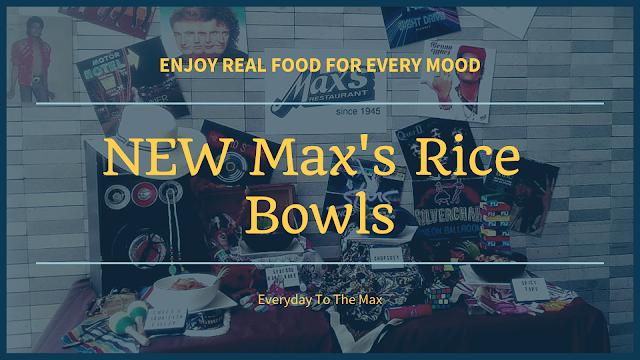 I tried their palabok and the taste is good, they have branch in Robinsons Ermita. Yes, masarap ang palabok nila riyan. Dyan sa Gaisano, parang mura ang price nila compared dito sa Manila. I've eaten in Razon's a couple of times already I liked their Halo Halo it's not too sweet it's just right for me. i have heard about it for quite sometimes but was not able to try it though, pancit palabok is a classic fave. I was just ay their branch here in Gateway a few days ago. I'm missing their Halo-Halo and Pancit Luglug again! It's my own view. They deserve it sis. 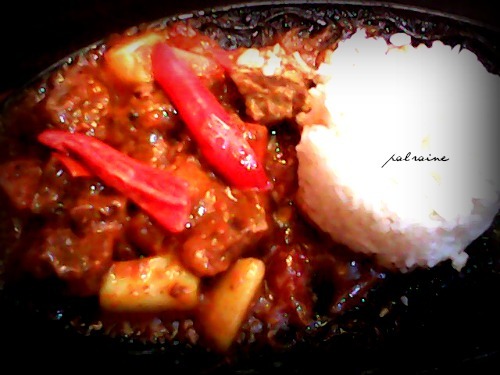 And I'm sure if you're fond of eating Filipino dishes you will love their food too. i love their palabok especially the fresh lumpia.. pati un halo halo nila sarraaapp.. :) bagay na bagay this coming summer season! 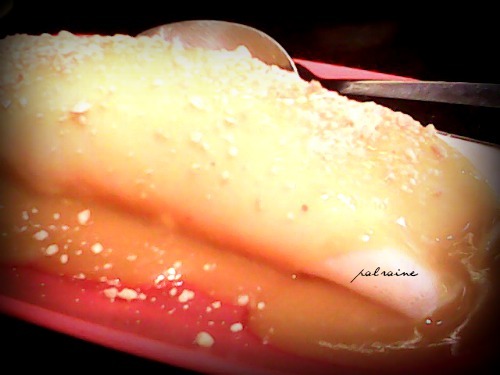 a place specialty will always be their best... wow, you really like razon's, raine... i still have to try their food. Yahweh bless. I wanna eat some of it right now. 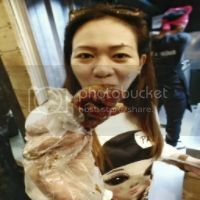 Mde me hungry Pal!